Cloud computing is right now the hottest buzzword in IT world. Organizations (large, mid-sized, and small) are jumping on the cloud computing wagon with renewed vigour, and not without reason. It has become a catalyst for business growth giving organizations a definite push towards achieving competitive excellence in the marketplace. Higher levels of scalability, additional flexibility, utmost reliability and efficient utilization of precious resources are some of the important benefits offered by cloud computing that has made it a big hit with organizations operating in different sectors and industries across the globe. Day in and out you must be hearing a lot about the latest developments in cloud computing and how this form of computing, which makes use of a network of interconnected servers (representing a cloud) to provide computational resources over the internet, is redefining the hosting industry. In the following paragraphs we bring for your information and entertainment a dozen or so of the most interesting news and developments related to cloud computing from across the globe. According to the research released by KPMG, 42% of organizations will go for a cloud-based HR system to overhaul their HR functions. Study shows that close to 70 per cent organizations expect better functionality and over 60 per cent to derive value added benefits by taking their HR to the cloud. Around 20 per cent businesses strongly feel that cloud based HR system has helped them with their workforce analytics. For the uninitiated, workforce analytics is a combination of software and methodology applying statistical models to employee related data for the purpose of optimizing Human resources management (HRM) functions of an organization. Video is one of the most powerful ways to connect, communicate and learn today. Moving pictures and sounds have the ability to transcend geographical locations and bring a certain level of human touch to digital interactions. Keeping this point in mind, Microsoft has launched Microsoft Stream, a new cloud based video streaming service for businesses. An organization with just a business email can sign up for it and instantly start sharing, downloading, tagging and uploading videos, thereby enhancing collaboration and coordination among employees resulting in higher motivational level and augmented productivity. Reports suggest that Europeans pay anywhere more than 7 to 19 per cent for hosting services. 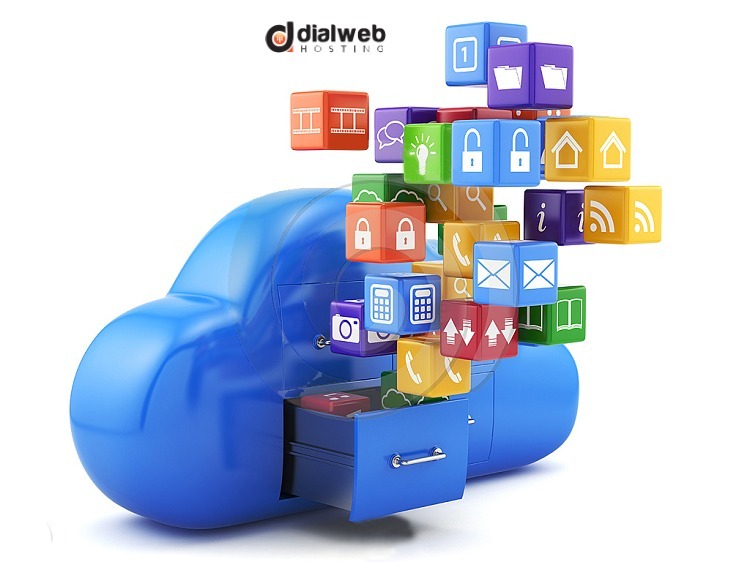 They opt for premium cloud services that allow them to comply fully with all necessary local regulations. As per the report released by Frost & Sullivan, IT revenues are all set to grow by over 20 per cent in the present year and exceed over $ 2 billion. Heightened awareness and deployment of IaaS and SaaS are the major contributors to this growth. Microsoft is enjoying the benefits of cloud computing with its cloud revenue services growing from 6 to 7 per cent on yearly basis. Azure revenue grew a whopping 102 per cent with Azure compute usage more than doubling year-over-year. IT spending is witnessing a constant and rapid shift from traditional IT services to cloud hosting services. “The aggregate amount of cloud shift in 2016 is estimated to reach $111 billion — increasing to $216 billion in 2020“. Gartner reveals. Market for cloud hosting is growing at a phenomenal pace helping to create a whole new market of cloud hosting consumers and cloud services providers. Cloud computing is growing at an incredible speed and the overall market for cloud computing is expected to reach 67 billion from the present 23 billion dollars in 2020. Amazon and Microsoft are the leaders in this field with tech giant Google trying to make it’s in own mark in this highly lucrative market.